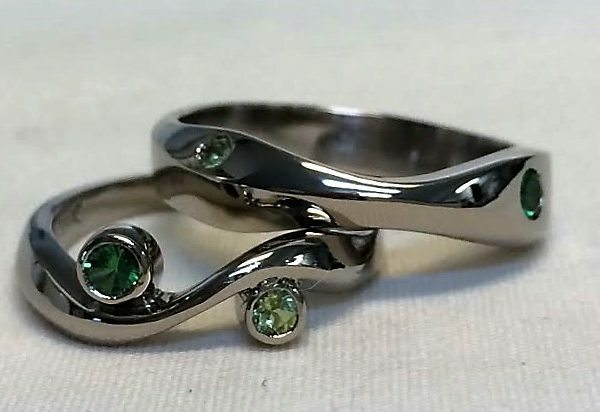 Driftwood Couple Matching with gemstones–peridot and Tsavorite Garnet. 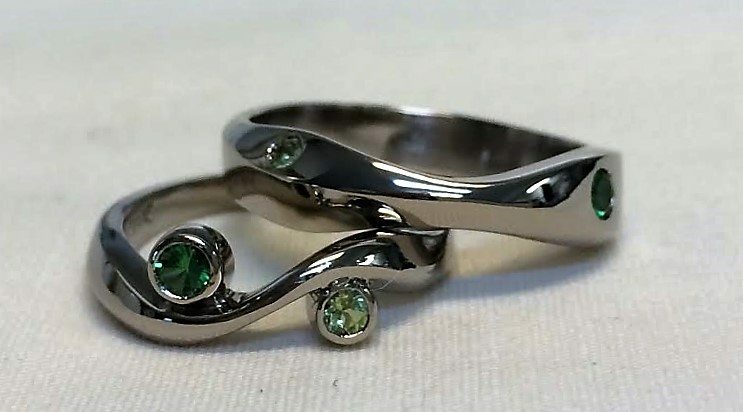 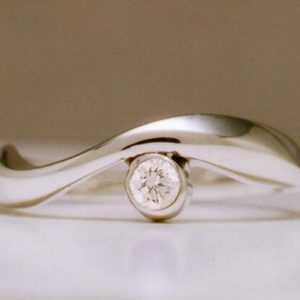 This demonstrated how a matching set can be done with the customer’s specifications of diamonds or gemstones. 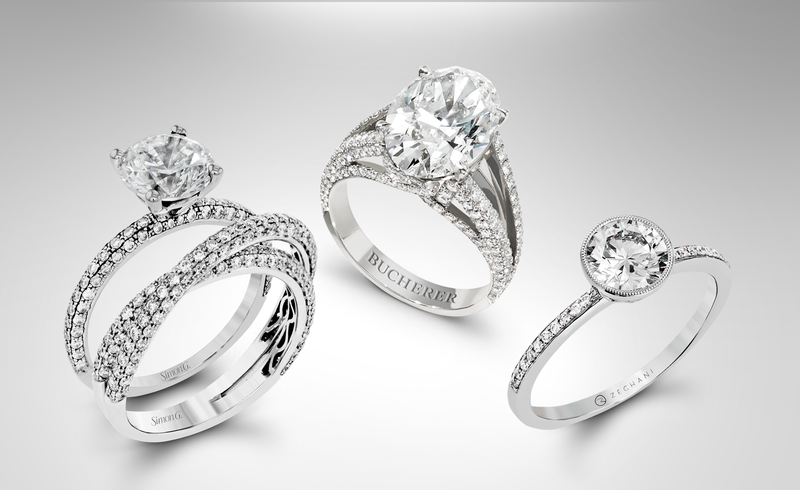 His ring starting at $2195. 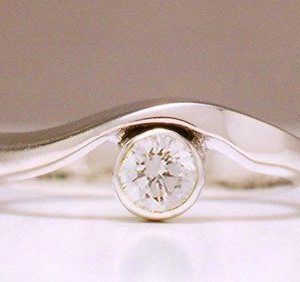 Categories: Driftwood, Gold or Platinum Rings (Couples), Rings for Couples, Rings for Women, Search by Style, Wedding Rings. 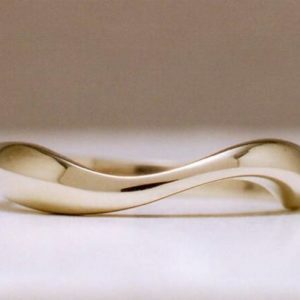 Tags: Gold wedding rings for a man, Matching rings for a couple, Unique Couples rings, unique rings for men.